Upcoming Tamil film "Ko 2" will feature a tribute song to the late former Indian president A.P.J Abdul Kalam. The song, titled "Unnai Maatrinaal", is inspired from several of Kalam's popular quotes. "Kalam's quotes have inspired me over the years. This song is based on his quotes, but we never planned it as a tribute. It was only after his demise that we decided to make it a tribute from our whole team," the film's director Sharath Mandva told. 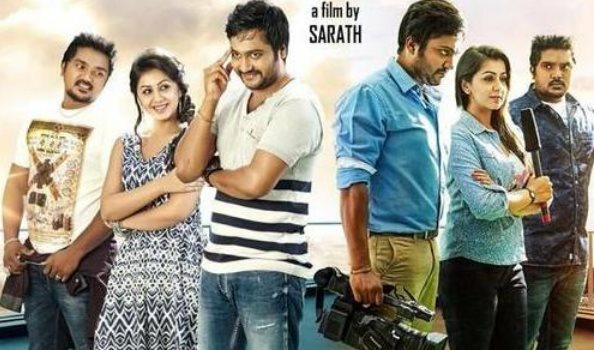 "Unnai Maatrinaal" will be used as the title track of "Ko 2", which features Simhaa and Nikki Galrani in the lead roles. The single will be released on Saturday on the occasion of Independence Day. The film's shooting, which is currently taking place here, is nearing completion.